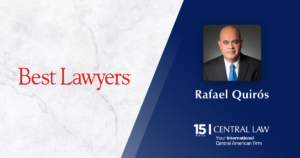 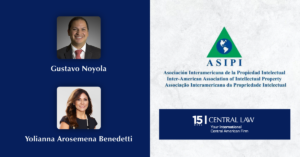 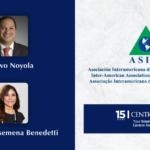 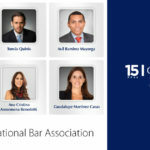 Piero Rusconi Bolaños, senior associate lawyer at CENTRAL LAW El Salvador and Claudia Serra Nova, partner at CENTRAL LAW Dominican Republic, attended the IBA Conference “M&A in Latin America, New Opportunities in a changing scenario”, held last 15-17 March in the Sheraton Hotel in Buenos Aires, Argentina. 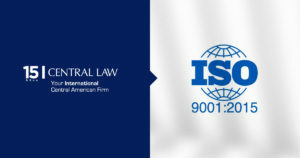 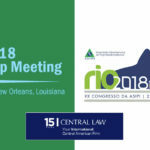 Within the frame of the mentioned conference, Piero and Claudia on behalf of CENTRAL LAW, met with global law firms to introduce CENTRAL LAW and the unparalelled structure it has in providing legal advice in Guatemala, El Salvador, Honduras, Nicaragua, Costa Rica, Panama and Dominican Republic. 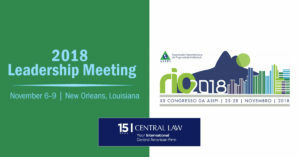 Latin Counsel and AUNO were media sponsors. 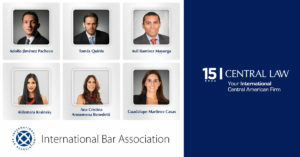 The IBA, established in 1947, is the world&apos;s leading organisation of international legal practitioners, bar associations and law societies. 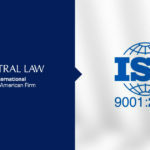 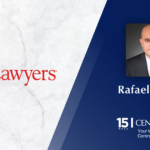 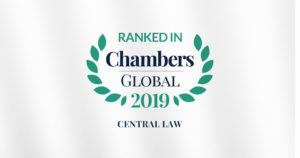 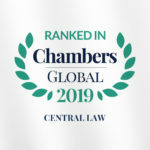 Through its global membership of individual lawyers, law firms, bar associations and law societies it influences the development of international law reform and shapes the future of the legal profession throughout the world.